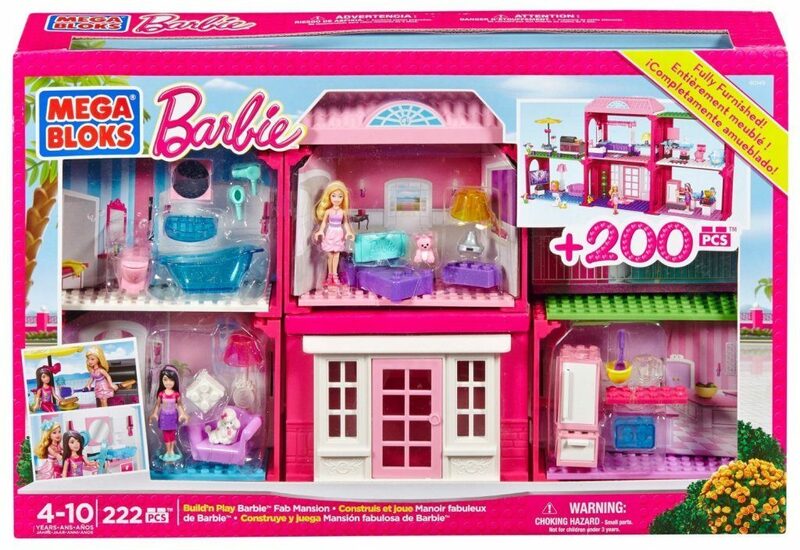 Head over to Amazon and get the Mega Bloks Barbie Fab Mansion for just $26.99, down from $39.99. Shipping will be FREE with Amazon Prime or an order of $35 or more. Five interchangeable rooms to build and rebuild the most fabulous mansion! Combine with other Mega Bloks Barbie play sets to build a world of fashion and fun!